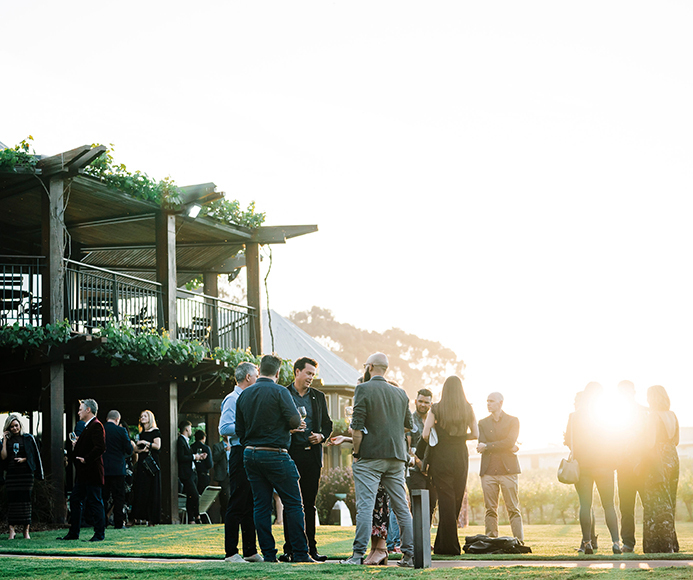 Summer in Margaret River means beach mornings, stunning (albeit breezy) sunsets and the palpable feeling of anticipation as the region’s viticulturists and winemakers study the weather night and day to nurture their grapes through their ripening. 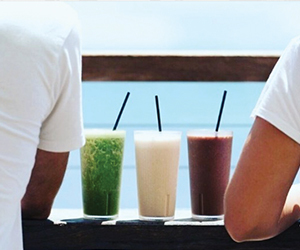 In addition to the wine tours, long lunches, caves, lighthouses, ancient forests and beaches, the Vasse Felix Cellar Door team have put together a selection of their favourite places and activities to help you make the most of your next visit. In town? 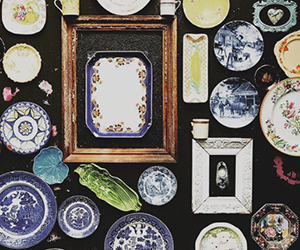 Grab a coffee or breakfast at the boho meets shabby chic, Margaret River Bakery. Also find great coffee at Sidekick or Witchcliffe's Yardbyrd. 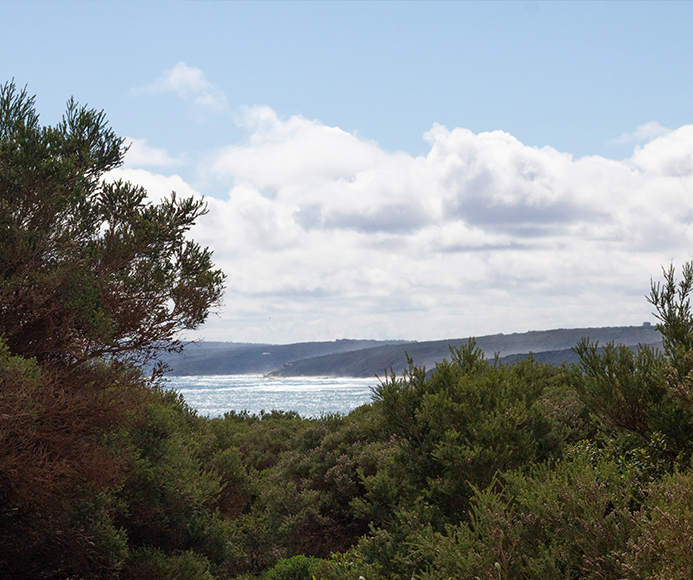 Stroll from Prevelly to White Elephant Cafe for breakfast with unrivalled beach views. Not a surfer? 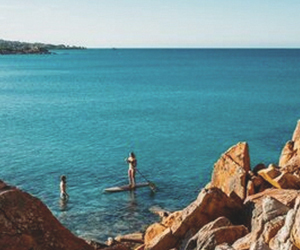 Hire a SUP board or kayak and explore Margaret River from the Rivermouth or head to the sheltered waters of Castle Bay. 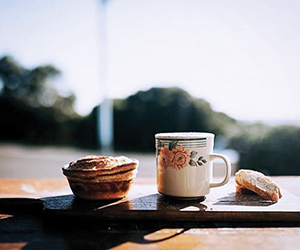 Have a morning swim, then a coffee and pie at Gracies General Store or Yallingup Coffee Van. 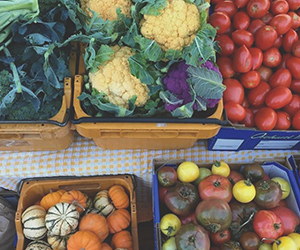 Saturday AM, visit Margaret River Farmer’s Market to grab farm-fresh produce for a picnic. 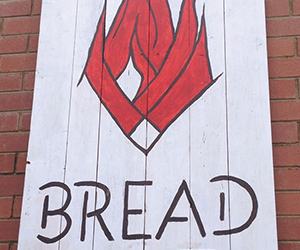 Stock up on biodynamic bread, baked daily by Yallingup / Margaret River Woodfired Bread. 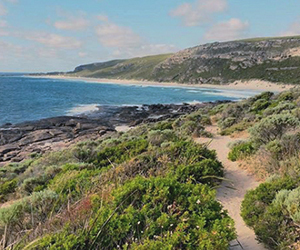 Hike or bike the Wadandi track, part of the international Rails to Trails collection that runs along the former Busselton to Flinders Bay Railway. 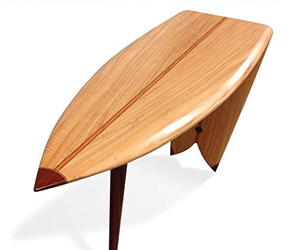 Check out local and Australian art at Jah Roc Gallery, such as their bespoke wooden furniture. Walk the Southern Hemisphere’s longest wooden plank jetty; Busselton Jetty. 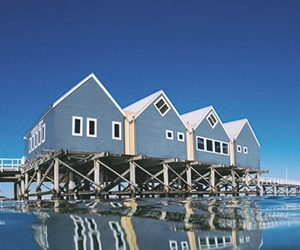 Fun fact, its original beams are used in the Vasse Felix Restaurant. 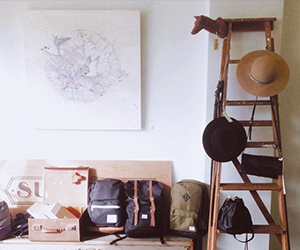 Play it cool at new-generation concept stores like Sugarman or Margaret River Collaborative. 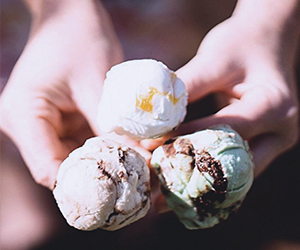 The kids will LOVE Simmos Ice Creamery, Dunsborough or Candy Cow fudge, Cowaramup. 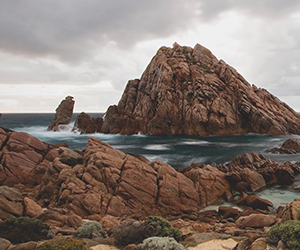 Capture the ultimate sunset photo or selfie at Sugarloaf Rock, Cape Naturaliste or at Redgate Beach. 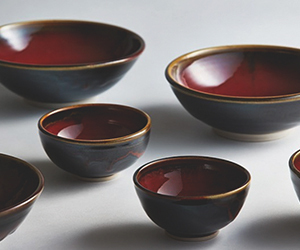 Explore local studios like Sensei Pots (makers of Vasse Felix tablewear) or visit in April for Margaret River’s Open Studios to meet esteemed local artists. 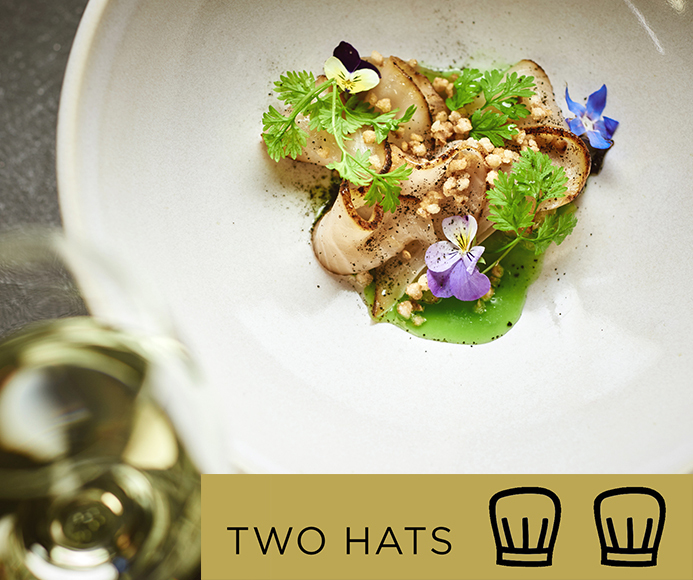 We were thrilled to again receive Two Hats at the 2019 Australian Good Food Guide Awards in Melbourne this October. 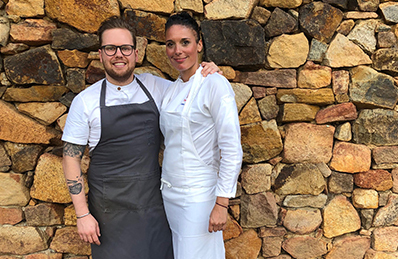 The Vasse Felix Restaurant was one of only four WA Restaurants, all from the Margaret River Region, to receive this prestigious accolade. This is the second year in a row that our Restaurant has received Two Hats since this rating system was extended to the West Coast two years ago. It is a great achievement for our Restaurant team who work hard to consistently showcase the best regional produce to complement our Wine Collection. This is one of a few glowing reviews the Restaurant has received recently, the latest of which was from Max Veenhuyzen in Gourmet Traveller who wrote, "The service remains polished, the dining world-class, and Carr's successor, Brendan Pratt (The Fat Duck, The Ledbury), is a young go-getter who brings both humility and serious kitchen experience to the role. 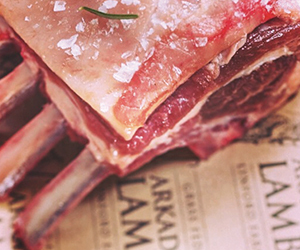 After a year in the hot seat, Pratt has made the menu his own. 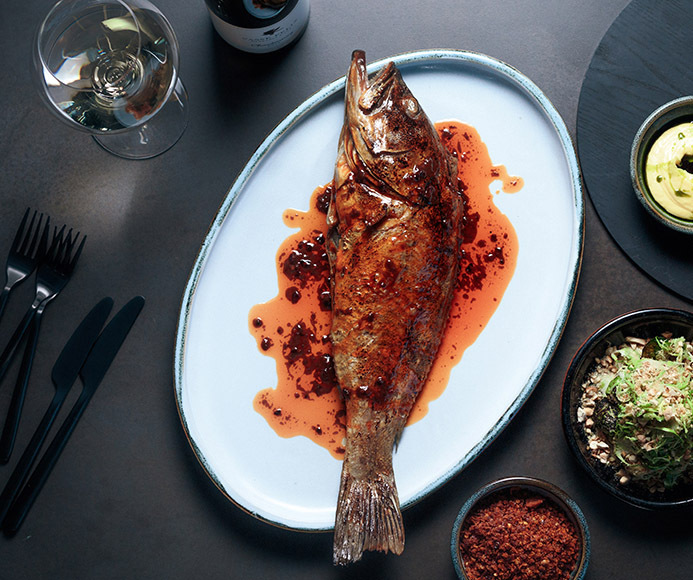 Grilled marron is paired with bonito cream and crunchy farro, puréed corn with mushroom XO sauce demonstrates respect for vegetarians, and bigoli with hazelnut, pecorino and shavings of truffle exemplifies the kitchen's broad reach." This is in addition to our recent success in the WA Good Food Guide Awards, where Vasse Felix was named #7 of the Top 50 WA Restaurants. 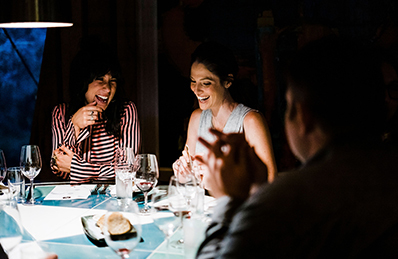 A stellar month for Vasse Felix and the Margaret River dining scene! Pictured: Kingfish, cucumber, shallot, endive. 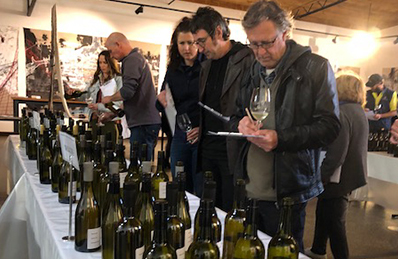 On Friday 7 September, we delved into the world of Margaret River Chardonnay, tasting unfinished Chardonnay barrel samples from the most recent 2018 vintage. 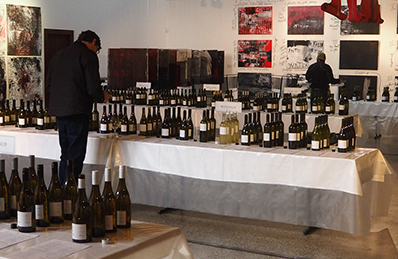 Over 40 producers throughout the region shared 80 samples for the tasting. 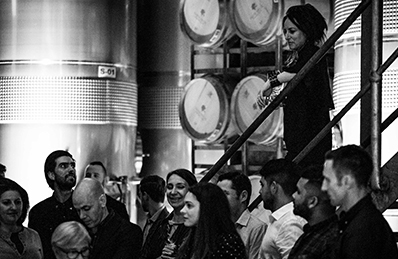 The vintage discussion was led by Clive Otto of Fraser Gallop Estate and Vasse Felix Chief Winemaker Virginia Willcock, and centred around the Margaret River heritage Gingin clone, as well as key highlights of the 2018 vintage. What did we learn? The 2018 vintage was once again a cooler vintage, producing more elegant wines with fresh acidity and prominent fragrance. The pristine environment of our Wine Paradise is allowing more producers to embrace wild ferments and create unique site expressive wines. And the Vasse Felix samples? They looked very complex and true to their individual vineyard character in the large tasting group! 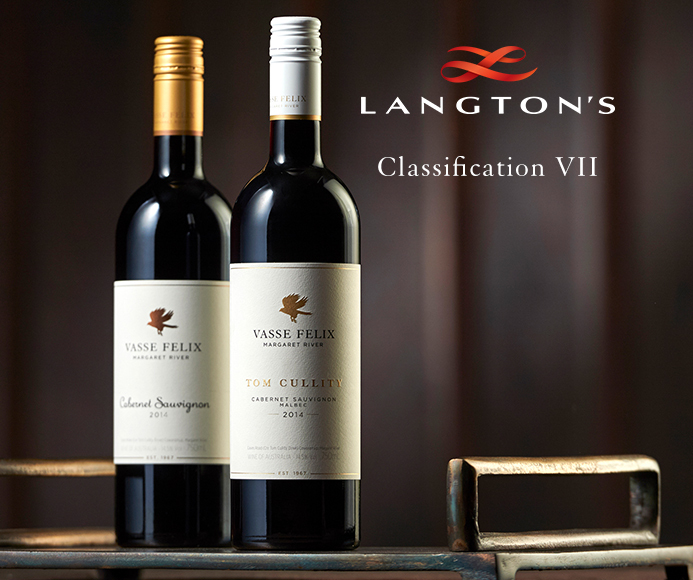 Langton’s Classification of Australian wine is the paramount form guide to Australia’s finest wines. Entry into the Classification is based on a wine’s reputation. Compiled since 1990 and released at approximately four-year intervals, the Classification tracks the leading wines, and documents the dramatic growth and increasing maturity of the Australian fine wine scene over the years. The latest Classification - VII includes only 136 Australian wines, and of Western Australia’s 12 Classified wines, 10 are from Margaret River - three of which are Vasse Felix wines. 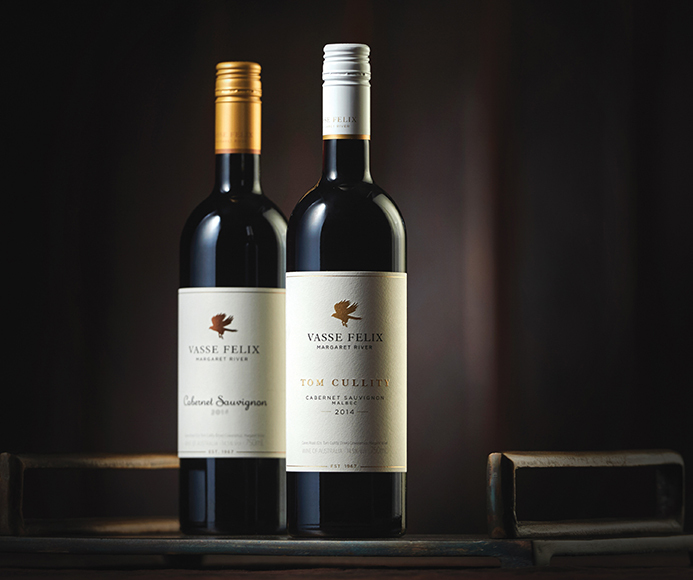 The TOM CULLITY was awarded an ‘Outstanding’ classification while both the Heytesbury Chardonnay (new to the Classification) and the Vasse Felix Cabernet Sauvignon received an ‘Excellent’ classification. "Sourced from the original vines planted in 1967 by Doctor Tom Cullity, the Tom Cullity Cabernet Sauvignon Malbec represents a multi-generational journey of innovation based on trial and error. Based on Houghton clone cabernet sauvignon and malbec, refined vinification techniques and maturation for 18 months in French oak, this wine validates and continues the Heytesbury narrative. Vibrant blackcurrant and herb garden aromas, fine-grained tannins, sous-bois (forrest floor) notes, generous concentration and integrated new oak mark the style." "The glorious and expressive Vasse Felix Heytesbury Chardonnay is made up of individual sections of the Gin Gin clone. It evokes an exquisite balance between vineyards, emotional sensibility and technical brilliance. Batch vinification, bâttonage and maturation for nine months in around 60% (barely detectable) new and seasoned French oak results in a benchmark style with superb grapefruit and flinty aromatics, al dente textures and creamy complexity." "The historic, estate-grown Vasse Felix Cabernet Sauvignon is the bellwether champion of the Margaret River region. 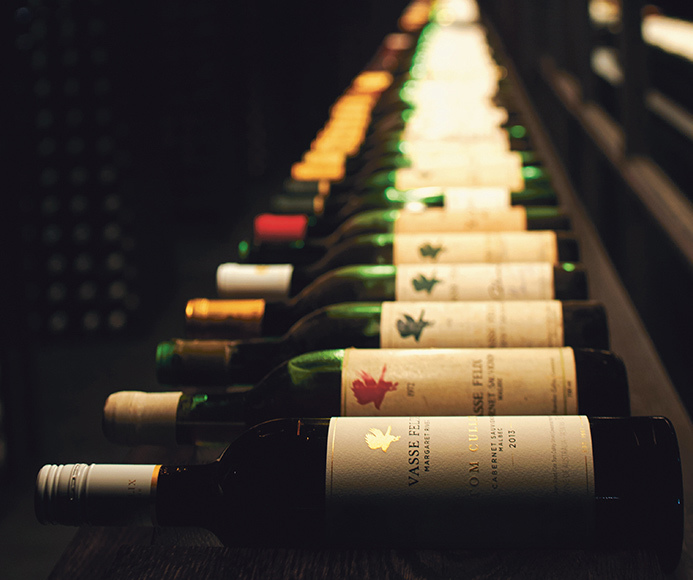 Vasse Felix made the first cabernet sauvignon in Margaret River in 1972, and this wine has been made every year since. Comprised of cabernet sauvignon (88%) based primarily on Houghton clone material, this blend also often includes merlot, petit verdot or cabernet franc. Traditionally vinified and matured in new (40-55%) and seasoned French barriques for 16 to 18 months, it is an intensely fragrant style with blackcurrant, cedar and herb garden aromas, generous flavours and fine-grained tannins." Chief Winemaker Virginia Willcock was this year invited to present at both the Australia Decanted and TEXSOM events in the US. 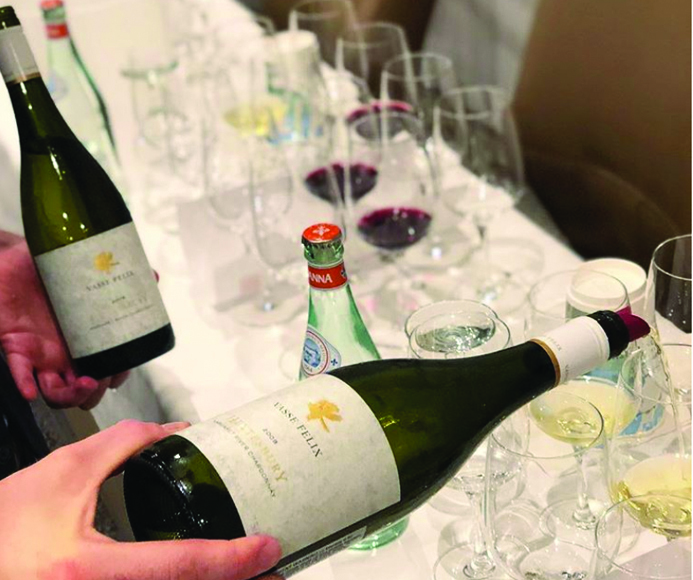 Virginia was one of 13 winemakers to present at Australia Decanted from 22-26 July at Lake Tahoe, an event that was attended by over 100 US trade and media. Virginia was part of the panel who hosted the Cabernet Sauvignon Terroirs session, exploring the three great regions for Australian Cabernet Sauvignon: Margaret River, Coonawarra and the Yarra Valley. 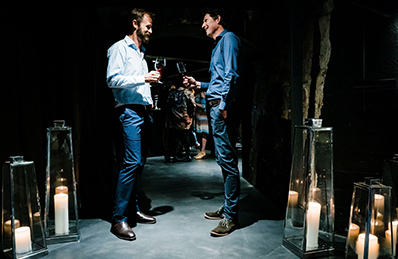 The Australia Decanted event was an incredible platform for Virginia to share our passion for the Margaret River wine region and the unique style of wine it produces. 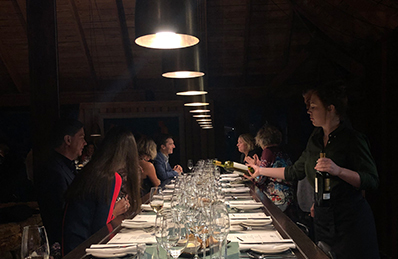 Following the very successful Australia Decanted event, Virginia travelled to Las Colinas, Texas for the 2018 TEXSOM Sommelier Conference. It is an incredibly rare opportunity to be invited by the Master Sommeliers to present at the TEXSOM conference. The attendees include some of the most intellectual Sommeliers and Masters of Wine in the US wine market. 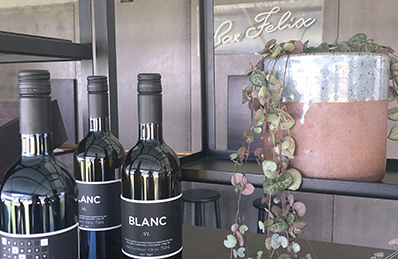 Virginia hosted an 'Iconic retrospective vertical tasting' which featured an impressive lineup of Vasse Felix historical wines, including the 1985 Vasse Felix Cabernet Sauvignon of which there are only six bottles left at the Estate! For Virginia to be able to present to this market and have them blown away by our wines, the Estate and the Margaret River region was simply phenomenal. We hope that these efforts will continue to grow the recognition and appreciation of the quality of Margaret River wine. James Halliday's Australian Wine Companion 2019 has officially been released, with both Vasse Felix Icon wines receiving excellent reviews, both receiving a rating of 97 points. and black olives, smoky oak applied as an infusion rather then anything terribly overt. Flavour - most certainly. Tannic power - oh yes. Explosive length - most definitely. Screwcap. 14.5% alc. Rating 97. Drink To 2039.
nectarine and a satin bow of oak are all as one. Screwcap. 13% alc. Rating 97. Drink to 2030.
admirable, the black fruits with a slightly savoury twist by the carefully extracted tannins. Screwcap. 14% alc. Rating 96. 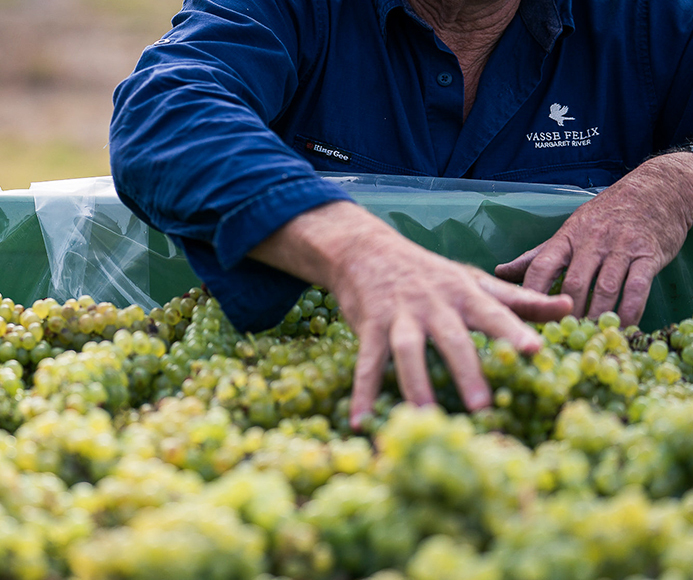 Drink To 2035.
value of the three ‘16 Vasse Felix Chardonnays. Screwcap. 13% alc. Rating 95. Drink To 2027.
the wine. The touch is light, the effect dramatic. Screwcap. 14% alc. Rating 95. Drink to 2035.
angles, with elegance included. Screwcap. 12.5% alc. Rating 94. Drink To 2023. We were thrilled to host a number of long-term Icon Collectors from the Alumni Club at the Estate earlier this month, for an intimate tasting of some key back vintage Cabernets from the past 30 years. Welcomed by Paul Holmes à Court, Chief Winemaker Virginia Willcock and Estate Sommelier Evan Gill, the morning commenced with a tour of our new museum space The Vault. The tasting was held in the Art Gallery, where Virginia guided the guests through a selection of Vasse Felix museum wines, including a ten year vertical of Vasse Felix Cabernet Sauvignon (2000 - 2009) and finishing a comparison of the 2014 Vasse Felix Cabernet Sauvignon and newly released 2014 TOM CULLITY. Standouts from the impressive lineup included the savoury 1998 Heytesbury, the restrained yet elegant 2004 Cabernet Sauvignon, and the precise, delicate 2014 TOM CULLITY. Tasting notes for the event are listed below. Late summer rains dashed many hopes and un-netted vineyards were dive bombed by squadrons of silvereyes. It turned out to be quite a difficult vintage. Waiting out the unseasonable rains before picking saw good batches of fruit come in. Some exceptional wines were made - especially Cabernet. 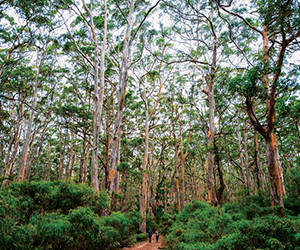 The 2000 vintage in Margaret River again showed its true colours for consistency, with a few potential damaging rains from remnants of tropical cyclones in the North of Western Australia. The 2000 Cabernet Sauvignon fruit was sourced from several vineyards in the Margaret River Region. The warmer northern sites provide rich berry fruit characters and the southern areas provide fruit showing mint, eucalyptus and leafy notes. A warm year in Margaret River in 2001 ripened the Cabernet Sauvignon earlier than normal with good sugar levels and lower acidities. The blend, being from the two oldest and unirrigated vineyards respectively, both averaging 36 years old make for a deep, rich and complex Cabernet Sauvignon with notable power and concentration. The wine was fermented in rotary fermenters before being pressed off skins and run to new French oak barriques to complete fermentation. The wines were subsequently matured for 18 months in barrel. more leafiness and mint characteristics. A small portion of Merlot and Malbec were blended in increased volumes to soften the palate, elivering a wine with generous cassis and berry fruit flavours. A warm, dry spring and warm to hot conditions leading up to vintage in a low yielding year lead to an extremly early and compressed vintage. Great colours and high sugar ripeness and lower acidities we a feature of the 2003 vintage. The small portion of Merlot and Malbec help soften the tannin profile of the palate and give a perfumed floral lift to the nose. The 2005 vintage was very distinct with a warm Spring with adequate ground moisture setting the vines up well during the early growing season and a cool, mild summer period in early February, allowing good vigour and vegetative growth without stress. The season also experienced some humidity with several rainfall periods providing plenty of water to the vines. herbal notes typical of Cabernet from Margaret River. The Malbec and Shiraz parcels provide a more lifted berry character, combining perfectly with the savoury, herbaceous notes typical of 2006 Cabernet. The Cabernet Sauvignon batches were fermented separately and matured in new and older French oak barriques, before batch selection and final blending, which included small amounts of Shiraz and Malbec to add further complexity. A dry, warm spring then summer created a compact and action-packed vintage. Ripening of all varieties occurred up to two weeks earlier than previous years recorded and once the fruit began rolling in it didn’t stop. There was no distinguishable break between white and red varieties. Each variety displayed a depth of aroma and density of palate. Individual vineyard sections were fermented in parcels then matured in French Oak barriques before batch selection and final blending. The tannin influence was controlled through traditional oxidative handling, creating a deeply coloured wine with great structure and length. A variable Spring and hotter than usual Summer was fortunately followed by cooling conditions in early Autumn. Beautiful sunny days, but cool nights allowed for ideal, even physiological ripening. Individual vineyard sections were fermented in parcels then matured in French Oak barriques before batch selection and final blending. The tannin influence was controlled through traditional oxidative handling, creating a deeply coloured wine with great structure and length. tannin influence is controlled through traditional oxidative handling, creating a deeply coloured wine with great structure and length. depth of blue and purple berries, nuances of herb and licorice, cedar and light wood smoke, with a gentle mouth-coating tannin persisting. This wine expresses the distinct regional profile of Margaret River Cabernet Sauvignon and the site characters it takes from the Vasse Felix vineyards, with a focus on Wilyabrup. It was the first red wine produced in Margaret River and has been made every year since 1972. Cabernet is a robust variety ideally suited to Margaret River’s climate and deep, well drained soils. 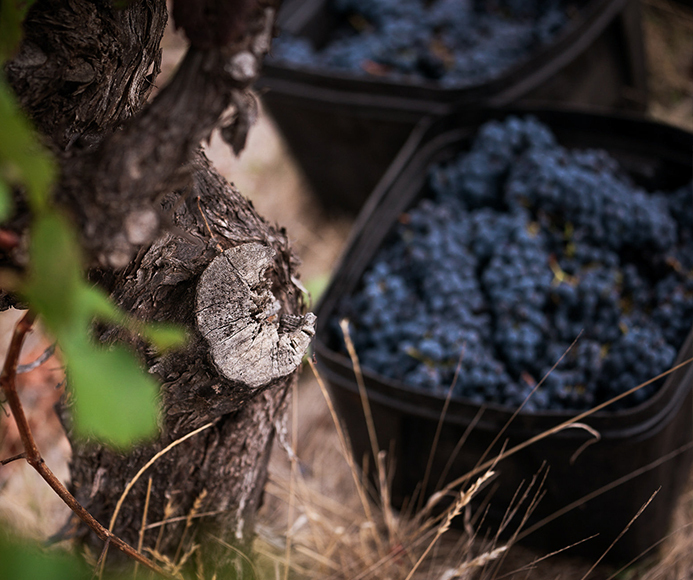 Cabernet parcels grown in the coastal, northern reaches of Margaret River on ancient, well drained gravel loam soils produce wines of great varietal purity and character. These wonderful, often tiny, vineyard sections are individually fermented using indigenous yeasts, with many experiencing maceration periods of up to 30 days. Natural fermentation and extended maceration are coupled with traditional oxidative handling to clearly define the intricate personality of each vineyard site before blending. Malbec complements and enhances the Cabernet profile. Light maroon with a purple tinge. A very pointed and pristine perfume with immense complexity. Lively fruit from this vintage is preserved precisely. The oak and savoury complexity is intricately interwoven yet the immense power of the fruit, while delicate, is brimming with character. Notes of red currant, cranberry jam and raspberry pips give way to agar, gravel, a hint of peppermint tree, mushroom and bark. The palate is vibrant with mouth-watering cranberry freshness and while light, is juicy, precise and balanced with remarkable fine grained tannins. Long cassis and cherry pip flavoured tannins create a dry and fine finish. A significant Cabernet of uniquely delicate proportions. 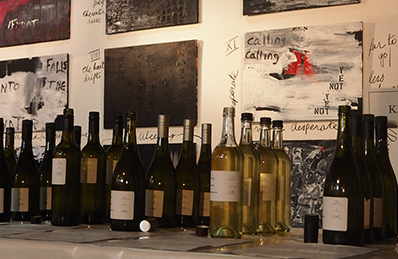 The TOM CULLITY descends from Dr Tom Cullity’s original vines and represents the pinnacle of Vasse Felix. Reasonable yields were obtained despite a handful of blocks being exposed to heavy storms in spring reducing their cropping potential, but overall quality is excellent. All blocks were destemmed only, without crushing and then allowed to ferment naturally. The Petit Verdot, a small section of Malbec and small portion of Cabernet (making up 24%) were open fermented, hand plunged and pressed dry. The remaining 76% of the Cabernet and Malbec was static- fermented, gently pumped over through a splash tub and then left on skins for up to 34 days; allowing the wine to stabilise and become structurally sound in such a brilliant year for tannin ripeness. The small sections were basket pressed to fine French oak and matured for 18 months with minimal racking.